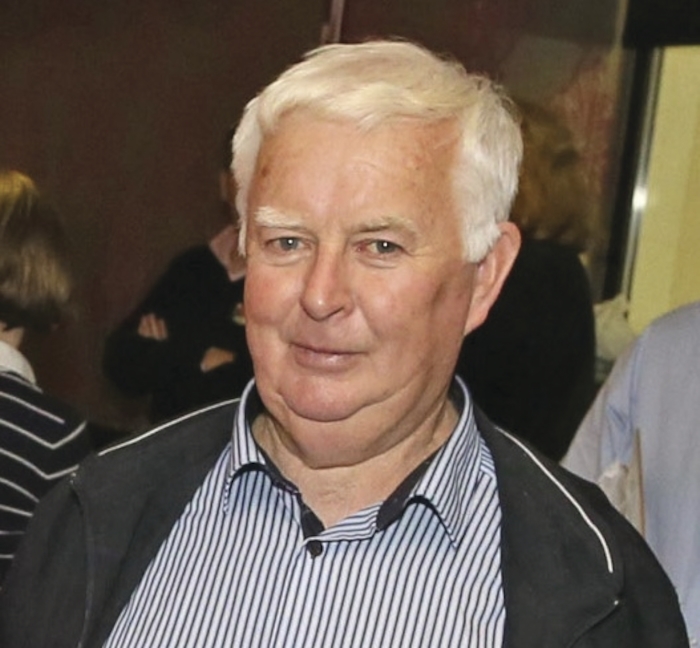 Cllr Gerry Ginty who is the chair of the Housing SPC of Mayo County Council said that "The spectre of homelessness is something that really worries me" at this weeks SPC meeting. The issue of homeless presentations continues to grow for Mayo County Council with all 10 of the council's emergency accommodation units currently full. The shortage of rental accommodation available in the county is a serious problem for the council, which sees up to four people a week now presenting as homeless. Outlining the situation at the Housing Strategic Policy Committee (SPC ) of the local authority this week, Paul Benson, head of housing for Mayo County Council, said: "There is no let up in homeless presentations, we have 10 emergency presentation units in the county, they are all full again. We had three move on last week, but they do not be long being replaced. "The number of presentations is growing, people are struggling to find private rented accommodation, it is a challenge and it is going to get more challenging in the summer period as bed and breakfast and hotel accommodation gets tighter. "There is not a huge amount that we can do, the supply is not there - it is becoming very challenging. Chair of the SPC Cllr Gerry Ginty expressed his concerns saying he believed the problem was going to become much worse: "The spectre of homelessness is something that really worries me, I am afraid that it is going to come and haunt this county in the months and years ahead. I am very worried that we are just one step away from a crisis of having people sleeping on the streets. "I think it is a real possibility because of the lack of houses to rent for either people privately or the council. Are there any contingency plans for us ending up in a situation where there is homelessness in greater numbers than we can handle?" Replying to his concern Mr Benson said there were almost 50 people staying in bed and breakfast and hotel accommodation in the county according to the last figures he had. "We are no different than any other local authority that that we have emergency accommodation, but we have to supplement it with bed and breakfasts and hotels, when families and individuals present as homeless. There is a shortage of accommodation for renting, it is just not there. "The last figure I had was 47 or 49, that would be individuals and families, at one stage there were five families and 12 individuals - that figure varies from time to time, when people move on and that. "The presentations are coming in, at one time it was one a week, then two a week, and three a week, it is getting closer to four a week now. That is challenging for the staff and the people themselves in particular." Cllr Blackie Gavin asked how long people usually stay in emergency accommodation, to which Mr Benson responded it depended on each situation. "Most, thankfully, move on fairly quickly, sometimes we manage to get accommodation for them. Some of them may be issues that can be resolved - then there can be domestic issues that can resolve themselves. "But unfortunately we are in the situation now where we have people who are long term homeless - who are more than six months in emergency accommodation and they are families who are generally larger than normal, and it is hard to find them accommodation, and we have two or three of those at the moment - which is a new departure for Mayo and it is symptomatic of the issues that are there. They will remain there as long as it takes to find them accommodation." Page generated in 0.1481 seconds.